Including 10 ea. 1/2 fl. oz. 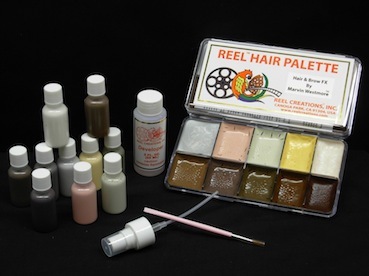 bottles of supplemental colors for you to either refill palettes, airbrush or paint.